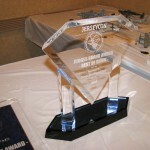 In 2009 and 2011, NJIPMS hosted the Region 2 shows, dubbing them “JerseyCon”. Below are links to the photos from both events. 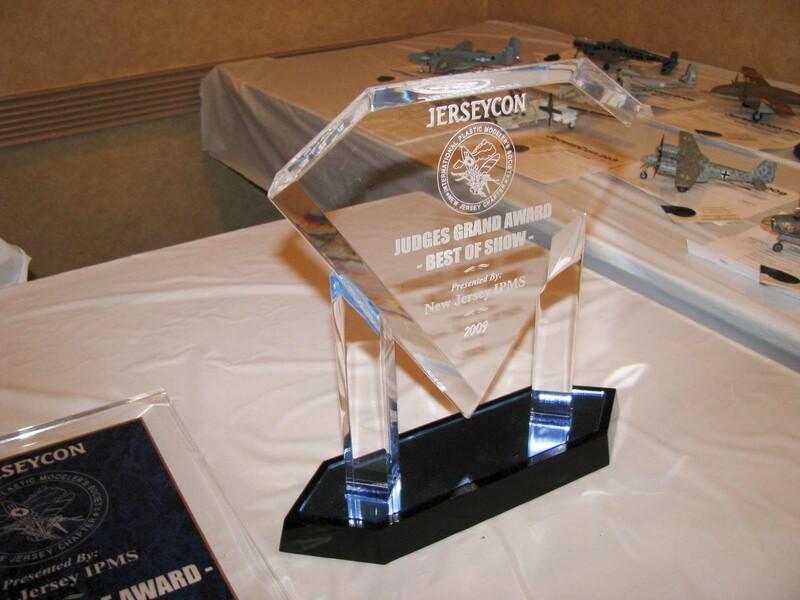 While the shows were a definite success, the strain of putting on a show the size of MosquitoCon every year in addition to a regional was too much work for a band of volunteers, so there are no plans for other JerseyCon shows in the future. JerseyCon 2009 photos are visible on the photo gallery website HERE. JerseyCon II (2011) photos are visible on the photo gallery website HERE.